The Dialogue of Nations conference, organised by Kremlin-sponsored NGO The Anti-Globalisation Movement of Russia aimed to promote “a multipolar world without American hegemony”. The Corsicans, Basques and Bretons were all conspicuously absent from the list of around 30 delegations at the conference, held at Moscow’s Ritz-Carlton hotel on Sunday (25 September). Also absent were the Scots, Lombardians and Venetians. 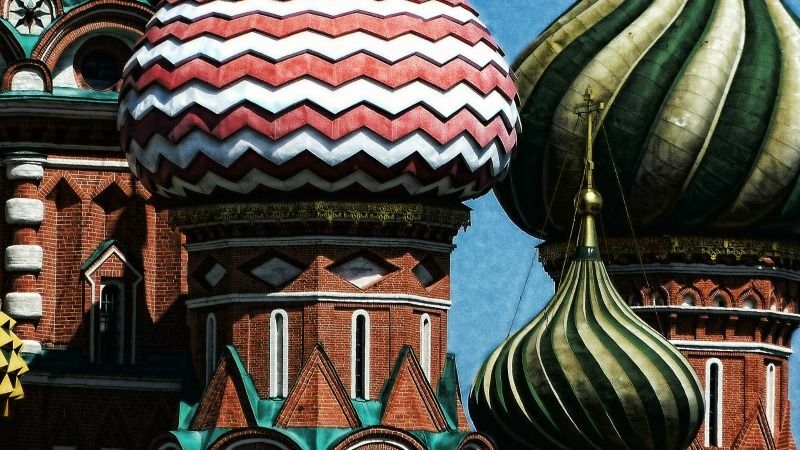 But representatives from dozens of European and American separatist movements made the trip to Moscow, largely at the expense of the Russian government. Only two well-known organisations were present – Sinn Fein, the political wing of Ireland’s IRA, and the Catalan Solidarity for Independence group. And their delegates were not members of their groups’ leadership but lower-ranking persons. A good third of the participants came from Nagorno-Karabakh, Transnistria and other marginal groups from the former Soviet Union, still faithful to Moscow. The Middle East was also represented by a Lebanese political party, known for its support to Syrian President Bashar al-Assad, an ally of Moscow. Assad is also a member of the Anti-globalisation Movement of Russia, as is the Iranian former President, Mahmoud Ahmadinejad. The conference consisted of presentations by each delegation, with no dialogue or debate. Each held up the popular referendum as their instrument of choice to bring freedom to stateless nations. And they all welcomed the success of Brexit. Jose Enrique Folch, from Catalan Solidarity for Independence, said Catalonia would be independent in ten months’ time. “We have already tried to organise a referendum, but Spain banned it. For this second attempt, we don’t care what the Spanish government says,” said Folch. 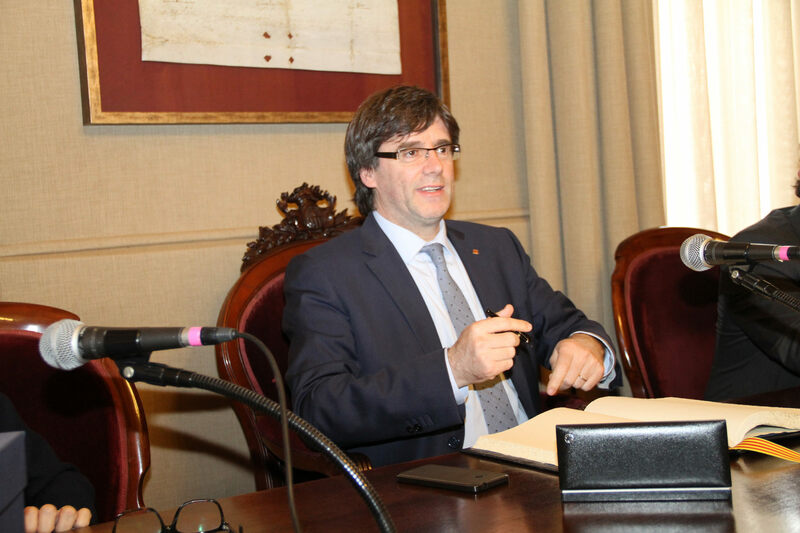 Catalonia President Carles Puigdemont found the EU institutions’ doors closed in his first official visit to Belgium in early May, but he said that he would embark on a charm offensive after the in-or-out referendum in the United Kingdom next June. The Russian government gave the Anti-Globalisation Movement of Russia 3.5 million roubles (€48,300) to organise the conference. According to the NGO’s president, 26-year-old Alexander Ionov, this represents only about one-third of the movement’s budget, which he said was “not small”. Beside his militant anti-globalisation activities and membership of other similar organisations (with names like Anti-Maidan and Russian Officers), Ionov also introduced himself as the CEO of an “international negotiation company”, whose name he preferred not to mention. The only Russian official to attend the conference was ultra-nationalist MP Mikhail Degtiarev, who treated the audience to a violently anti-Western speech. “The repugnant phenomena we see in the world today – racism, nazism, slave trafficking – were all born in European society, which calls itself ‘developed’. As for American democracy, it is all clubs and tear gas. Just look at Ferguson. It is a dictatorship trying to be all-powerful,” the 35 year-old said. It is hard to know to what extent Ionov is involved in Russia’s nebulous diplomacy, and to what extent this event was just the initiative of an ambitious young politician. But what is certain is that his movement has firmly positioned itself in territory approved by the Kremlin. Providing a platform for Western dissidents is very much in Russia’s interest, even if the groups themselves are marginal. Ionov clearly hopes they will embrace Russia’s cause and increase the pressure in their home countries to lift Western sanctions on Russia. For him, the ideal Europe should be “strong, beautiful, and should keep its nose out of other countries’ business”. “If Muammar Gaddafi in Libya, [would be] alive and well, there would be no Islamic State, no migration crisis and no Maidan,” Ionov said. It was hardly surprising that none of Russia’s home-grown separatist movements were invited to the conference. For Ionov, the Crimean Tatar activists (who oppose the Russian annexation), Chechens and other separatists from within Russia are either “American agents” or “artificial and so marginal that they cannot be taken seriously”. Any separatist activity within Russia itself is punishable by up to five years in prison. 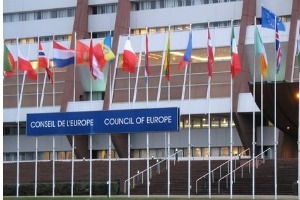 Russia was suspended from the parliamentary assembly of European human rights watchdog the Council of Europe on Thursday in protest at Moscow’s behaviour towards Ukraine and the annexation of Crimea. Dear M. Emmanuel Grynszpan, globalisation or separatism? The two terms mean different concepts: globalisation refers to trade, markets whereas separatism concerns political aspects.